The LISA, Inc. team is led by Ms. Kimberly Selvaggi, who brings 17 years of experience enhancing services for system-involved children, adolescents and families. She led state-wide reform efforts to divert status offenders from juvenile court and contributed to the system wide dissemination of research and evidence-based practices. As a 12-year employee of the State of CT Judicial Branch, she developed, implemented and directed the development of gender responsive, trauma informed programs and services throughout detention, probation, and alternative services. Ms. Selvaggi became the Founder and President of TaylorLane Consulting in 2011, where she provided consultation, training, and agency development services to for-profit and non-profit organizations throughout the US and Canada. She lives in Middlefield, CT with her husband and children. Mrs. Farrell graduated from UCONN in 1990 earning a Bachelor's Degree in Human Development/Family Relations. She started her career working with adolescents as a Youth Counselor at the Salvation Army Marshall House Youth Emergency Shelter in Hartford, CT while working toward a Master's Degree in Social Work. Mrs. Farrell then moved on to become the Assistant Director of the YMCA Youth Emergency Shelter in Hartford, CT. In 1996, she was hired as the Program Director of Beacon House in Wolcott, CT and was promoted in 1998 as the Assistant Executive Director of LISA, Inc. For over eighteen years her role has been to ensure quality program delivery, supervise and train staff, implement DCF regulations, ensure safety in all the programs and fidelity to the agency’s mission. Additionally, she has provided administrative oversight to all the LISA, Inc. programs and is instrumental in the development of program policies and procedures, quality improvement activities, fundraising and a support to general operations of all the programs. Tracy Beckley joined LISA, Inc. 2012 as the Director of Finance. In January of 2018, she assumed additional HR and administrative duties, thus changing her role of Director of Finance and Administration. Her focus with LISA, Inc is on maintaining sound financial policies and procedures while ensuring the highest level of support is afforded to the program participants. She works closely with agency leadership to ensure proper administration of program budgets. Her extensive experience with accounting principles provides the Board and Executive Director with quality financial information that promotes responsible decision making. She provides overall management for areas related to organizational structure, employment, compensation, payroll, benefits administration, employee relations, orientation and policy & procedure development. Tracy has a degree in Business Administration and Accounting, over 20 years experience working in the non-profit and for profit field, and operates her own business. She lives in Wolcott with her husband and has 2 children. Mercedes manages all residential and community based programs and staff development at LISA, Inc. She has worked in Human Resources for the past eleven years in both the for-profit and non-profit sectors and possesses expertise in identifying quality staff for residential programs. She has a great deal of experience in recruiting/hiring, program administration, and staff development. Mercedes corroborates with Senior Administrators to improve operations by creating personnel policies and procedures to enhance efficiencies and effectively support the agency’s greatest asset, its employees. She holds a Bachelor’s Degree in Political Science and African American Studies from Wellesley College along with Masters of Science in Management and Business Administration from Albertus Magnus. 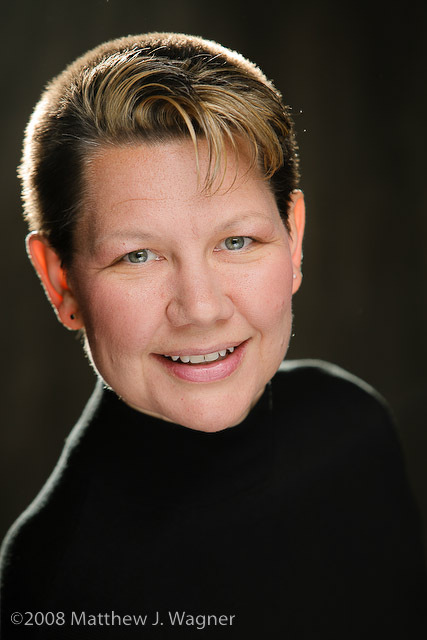 Alicia Davis, is a founding partner of Transformative Leadership Strategies, LLC., where she annd her colleague have brought together a broad range of expertise to provide unique coaching, teambuilding and training solutions for leaders in any organization. Alicia resides in Bristol, CT, and joined the Board of Directors at LISA, Inc. in December 2016. Ralph Holyst, is a Member of HQ Dumpsters and Recycling located in Southington, CT. 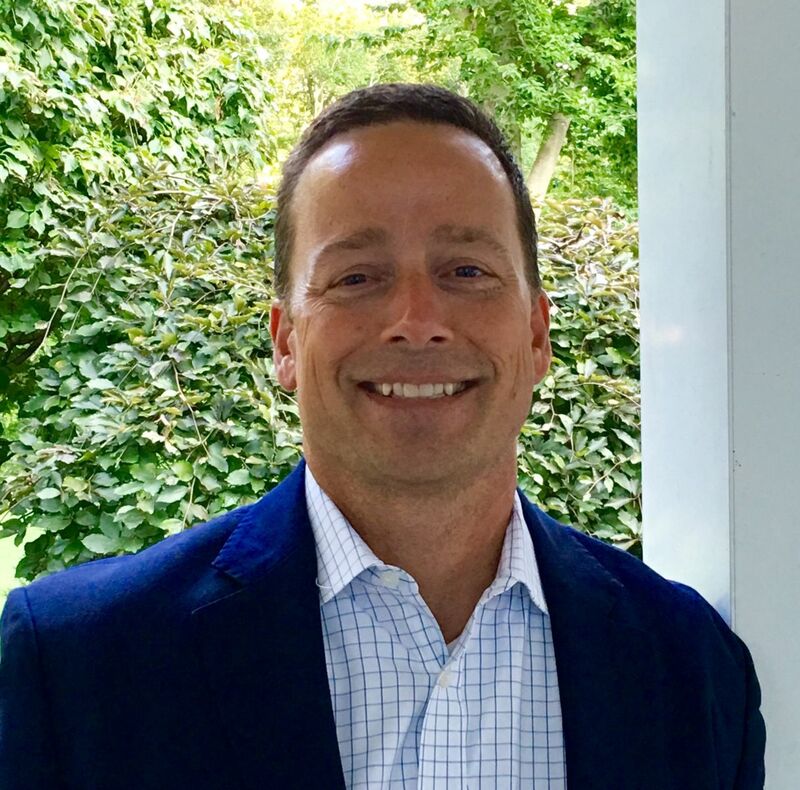 He resides in Tolland, CT and joined the Board of Directors at LISA, Inc. in January 2017. "We are all sewn together by the thread of love. Some choose to show their seam, some not. Either way, in our hearts, the stitch is unbreakable." 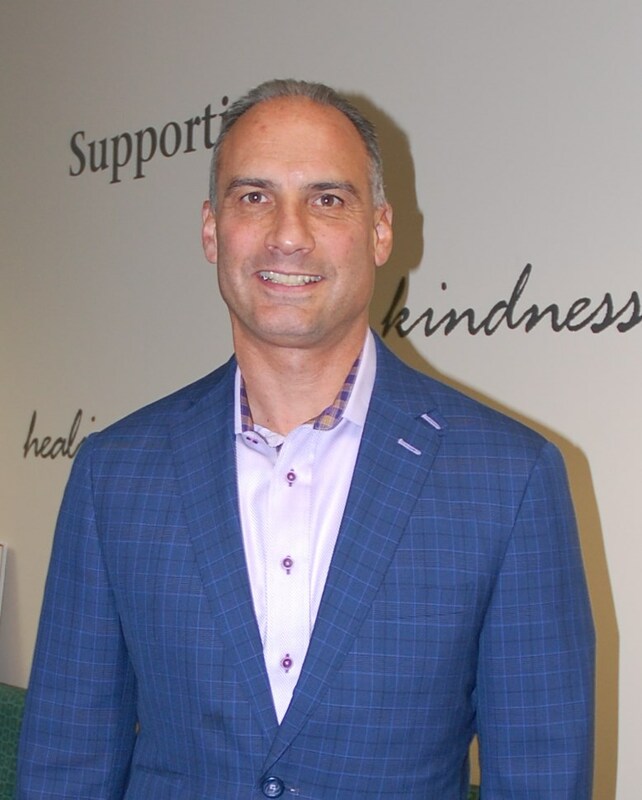 Bob Corjulo is an entrepreneur who owns several companies including Physicians Risk Management, LLC and New England Financial Solutions. Bob brings a diverse background with experience in professional medical services management and the insurance industry. He is a seasonsed executive with over 25 years experience in health care adminstration and risk managment and is well versed in building companies from concept to operation. Bob holds a BS in Accounting from CCSU and is a long-term resident of Southington. Former Board Members and Forever Friends of LISA, Inc.